The book has been closely developed in line with the NMC Standards and Essential Skills Clusters and supports students across their entire degree programme as they develop into nurses of the future ready to deliver and lead care. This book gives an excellent insight into the key areas of nursing and will be a useful resource throughout our undergraduate programme. 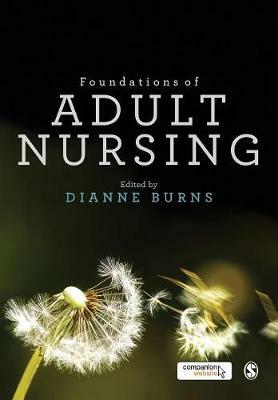 Foundations of Adult Nursing is an accessible text that covers a wide range of contemporary adult nursing practice and contexts. This is an excellent resource for students and should be on every students list of must get books.